Puppies have an unconscious sense of vulnerability when young, similar to human children who become very distressed when lost. This is sensible for survival since it is important to stay close to a parental figure who can look after you while you are unable to care adequately for yourself, and to become distressed enough to call and search for them if they are out of sight. In an environment where puppies are kept with the mother, puppies would either be with the mother or with their littermates until they were old enough to begin exploring away from home. Then they would go out to explore and come back when they felt like it. This gradual distancing results in an independent adult that has no fear of being alone. Puppies that are taken from the litter at the usual time of about 8 weeks are still in need of someone to look after them. They will be lonely without their mother or littermates and will need the support of their new owners constantly until they have matured or learnt to be left alone. Leaving them alone when they are young and vulnerable will result in terrible distress for the puppy who will be distraught until reunited with someone. Owners are often advised that it is acceptable to leave a puppy alone for many hours at night while they sleep, and sometimes also when they go to work too. This can result in many hours of stress and loneliness for the puppy who should be with others during this time in its life. 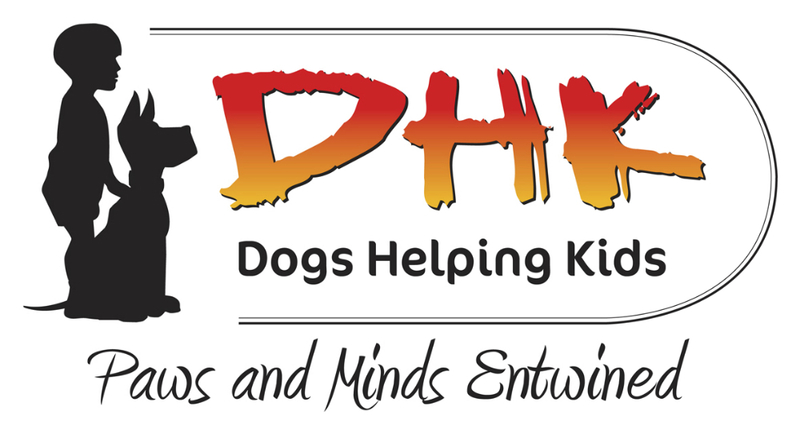 The resulting barking, howling and crying is upsetting and disruptive, and the puppy will usually toilet on the floor because of the distress, making housetraining more difficult. This type of introduction to isolation is harsh and may set the dog up for separation problems in later life or a lifetime of concern whenever he is left alone. Consequently, it is not to be recommended. Isolation training should begin in litter with the breeder carefully separating each puppy using a see-through barrier for just a few minutes each day until they become used to it, then giving very short periods of isolation behind a solid barrier as they get older. Unfortunately, many breeders do not do this and so the first time the puppy is away from the mother and littermates is when it goes to a new home. When you bring your puppy home, make arrangements so that he can be with someone all of the time af first until he has accepted being alone. At night time, take him into your bedroom but keep him in a big box or crate that he cannot get out of. He will be reassured by your presence and will settle down. When he wakes, take him outside to toilet and return him to his bed. During the day, leave him on his own for just a few minutes for several sessions throughout the day, firstly using a see-through barrier, and later, once he is more used to it, a solid one. Go at your puppy’s speed, waiting until he is relaxed when alone for short times alone before gradually leaving him for longer periods. 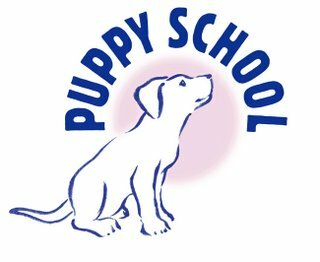 Puppies cope better with isolation training if they are very young. The difference of just one week can have a considerable impact. For example, a puppy taken home at the age of 9 weeks will find it significantly harder to accept isolation than one taken home at 8 weeks, and may make more determined efforts to make contact (with accompanying distress) for several days if isolation is forced upon them. Puppies that grow up with another puppy for company can be inconsolable if the other dies once they have reached maturity and may never fully accept being alone. Since age can have such an impact, it is best to being isolation training as soon as possible, keeping in mind that it may take longer with an older puppy than a younger one. Scary event distress – concern about what might happen to them while their parental figure is not there to protect them. 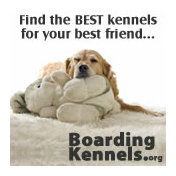 Common in pups that have had some sort of fright or painful experience when left alone. 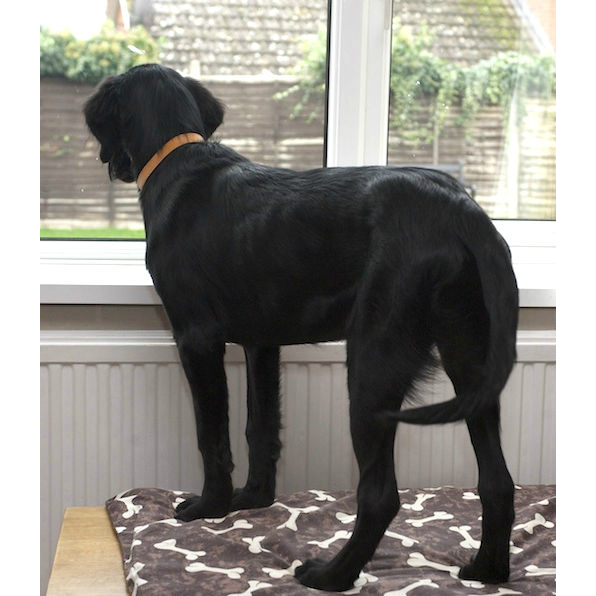 Boredom – normal for active pups that are left alone for long periods while the owners go to work. Adolescent chewing – begins at about 7 months of age and continues for approximately 6 months. For diagnostic videos, ways to gather evidence, make a diagnosis and how to treat these problems, please go to ‘Separation Problems'.